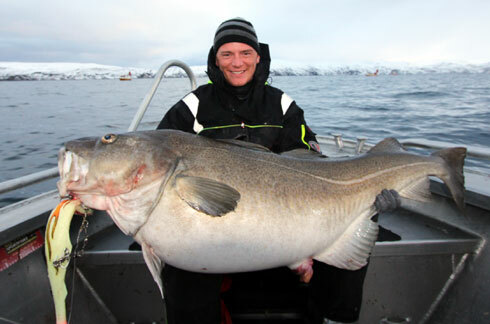 Jakob Lindberg had the kind of catch most sea anglers can only dream about when he boated three cod for over 200lb during a trip to Norway’s famous Sørøya region. 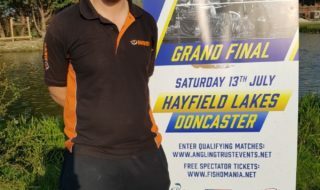 The three giants all fell to a 40com Big Bob jig and pulled the scales around to 66lb, 67lb and 73lb during a three day trip. It’s believed to be an all time first. Wow!